Always make sure that the contractor you are about to hire has worker’s compensation and liability insurance. Do not believe in verbal statements. Ask to see the original certificates, and call the insurance provider to confirm they are valid. Familiarize yourself with the standard pricing in the roofing industry, and be wary of any contractor that offers prices lower than that. A company with an established business and proper insurance will have a standard pricing. Friends, family, and colleagues will be able to give you reliable recommendations about the best contractor, since a reputed company’s goodwill spreads through word of mouth. Similarly, the best roofing companies in San Antonio will not hesitate to give you a list of references from satisfied customers. Do not trust just phone or verbal communication. A truly professional roofing contractor will offer a written contract that guarantees their services. 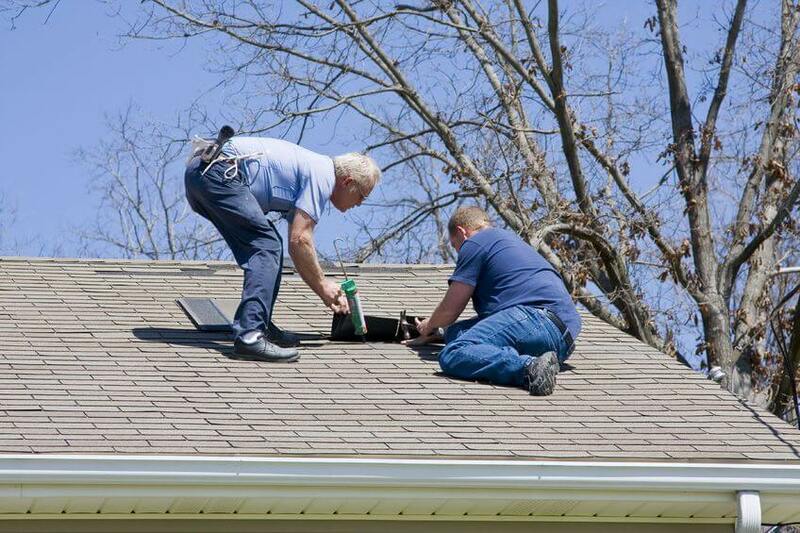 It is difficult to foresee how much you will need to spend on roofing. Always look for a company that offers a free quote or estimate. This will help you get an idea about the costs. Your house is nothing without proper roofing. San Antonio homeowners must always ask these vital questions and also do a little extra research on the side to be assured of quality.